You can now download a new beta version of WatchDirectory. 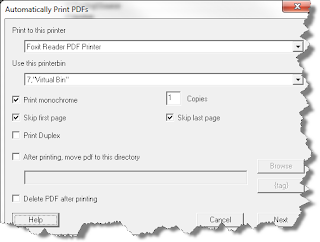 This new beta includes a native plugin to print PDF files. 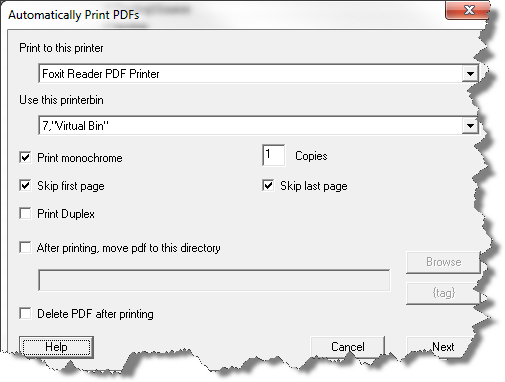 Previously WD printed PDF files by calling Acrobat Reader of Foxit Reader to do the actual printing. This new plugin should be more reliable and work faster. This release also checks to see if the history database is corrupt. The typical reason why it becomes corrupt is a power failure or a forced Windows shutdown. When a task is starting and it finds a corrupt database it will auto-repair it. See this forum post for download and install information.